It has been a very busy month for R.U.M.! 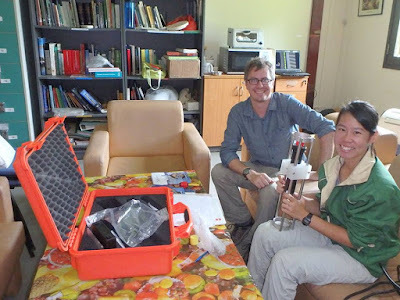 In addition to daily mapping surveys, the Researchers did an exhaustive (and exhausting) GPS survey. The awesome volunteers at the Mangrove Flora ID workshop. 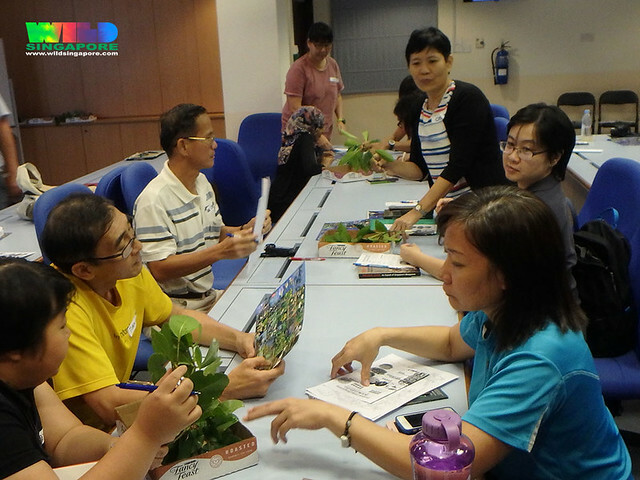 We also had our very first mangrove workshop with enthusiastic volunteers to learn about mangrove flora ID. And Rachel Quek has started filming R.U.M. for the Singapore Eco Film Festival, where the RUMblers hope to have a booth as well! Thanks to Phillip Lim and Ah Yong, the R.U.M. 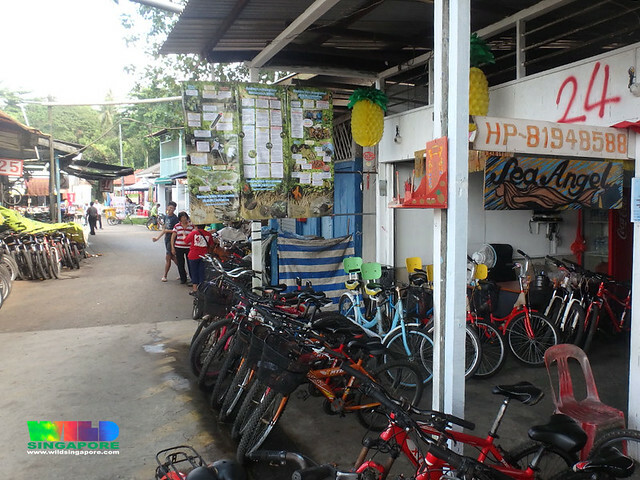 posters in three languages are now up at Pulau Ubin Town. 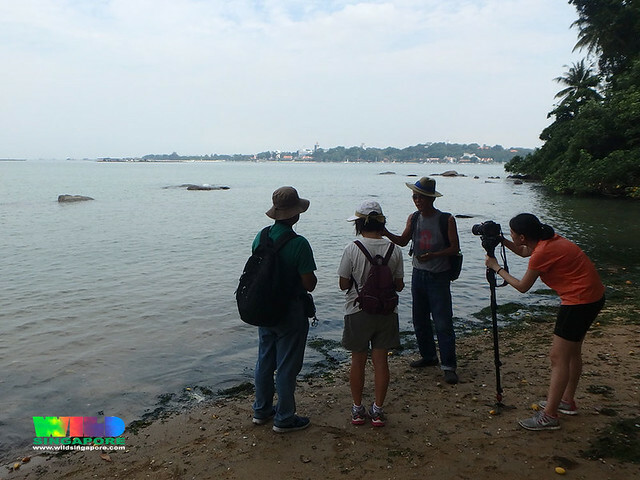 Now prominently displayed at Pulau Ubin: Learn about the Restore Ubin Mangroves (R.U.M.) Initiative from our posters in three languages! Thanks to Phillip Lin and Ah Yong for putting them up, and for Ah Hai at no. 24 bicycle shop for hosting the posters. On 21 Sep, Prof Dan Friess, the R.U.M. 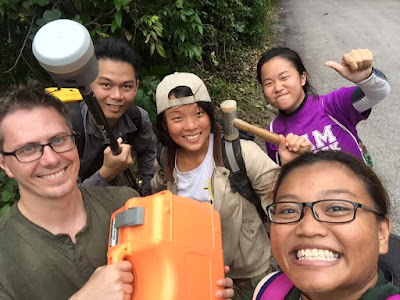 Research Assistants Zheng Zhangxin and Ong Wei Bin, and friends did a GPS survey. They used a very high resolution GPS unit - your handheld sports GPS or car satnav has an accuracy of 10 m, but this GPS has an accuracy of 3 cm! These data points provide the baseline for the rest of our surveys. They had to do the survey super fast to beat the rain! Scientific work is critical to the Restore Ubin Mangroves (R.U.M.) Initiative! One such element is getting accurate tidal information because we need to know exactly how much tidal water mangroves like. We measure this using instruments called 'tide gauges', which NParks has obtained and will be operating to get the critical data that we need. Prof Dan Friess (NUS) and Germaine Leng (NParks) met up to discuss how NParks will operate the tide gauge. 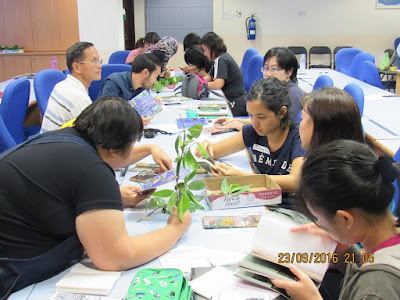 On 23 Sep, about 30 enthusiastic volunteers gathered on a Friday evening for our first workshop on mangrove flora ID. We shared about the mangroves in Singapore. Their importance, status and threats to them. We also shared more about R.U.M. 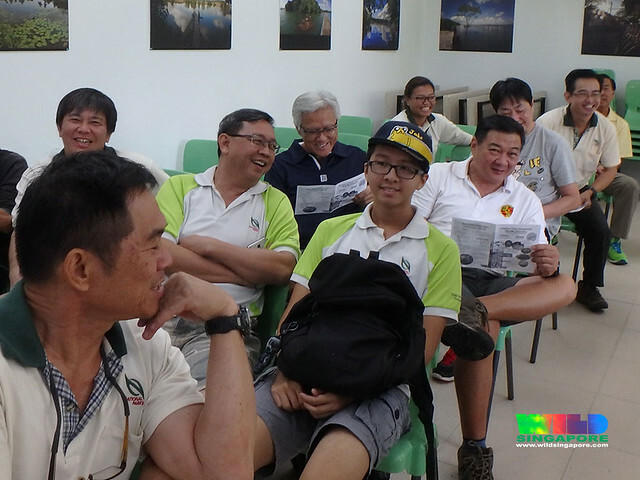 and how their newfound skills will play a part in helping Mother Nature do the planting in natural restoration of abandoned aquaculture ponds on Pulau Ubin. Mandarin version of the R.U.M. pamphlets. This workshop is a collaboration with the Leafmonkey Workshop which focuses on small group activities. 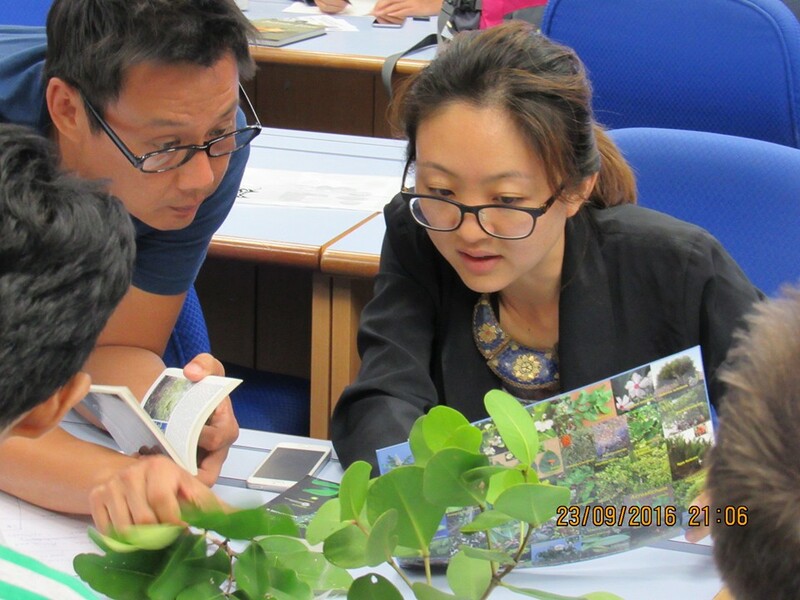 So we had lots of fun figuring some common mangrove plants! Even common mangroves can be a little tricky to tell apart. Dr Jean Yong's awesome 'blue mangrove ID charts' come in very handy. 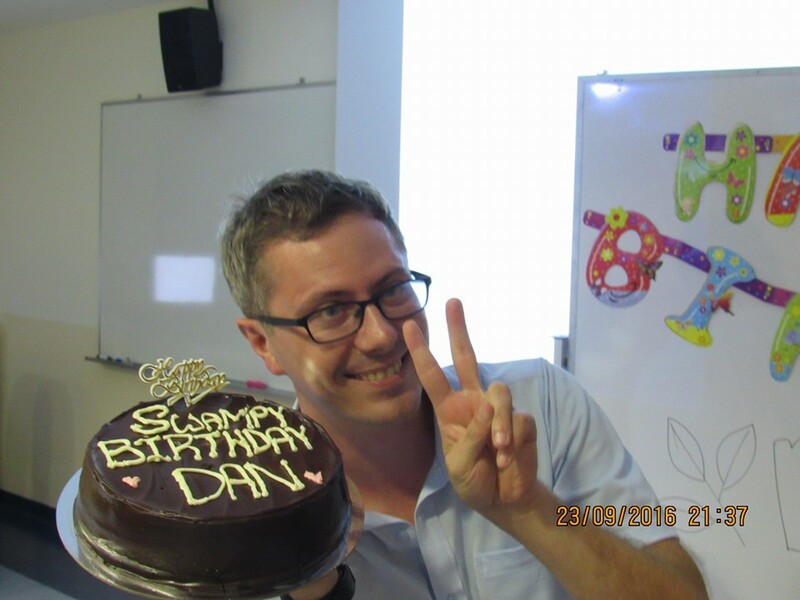 As we ended the workshop, we had a special surprise for Prof Dan Friess. It was his birthday the next day. Thanks to Stephen Beng for the delicious 'Swampy Cake' and Lisa Lim for the birthday banner and dividing up the cake for everyone. Thanks to Mohammad Juhari documenting all the happenings with lovely photos as usual. To Stephen Beng for the amazing 'Swamp Cake', Lisa Lim for sorting us out so efficiently as usual, Chay Hoon for the emergency print support, for the many experienced people who came to help lead the small group activities and to everyone who made time to come on a Friday night. 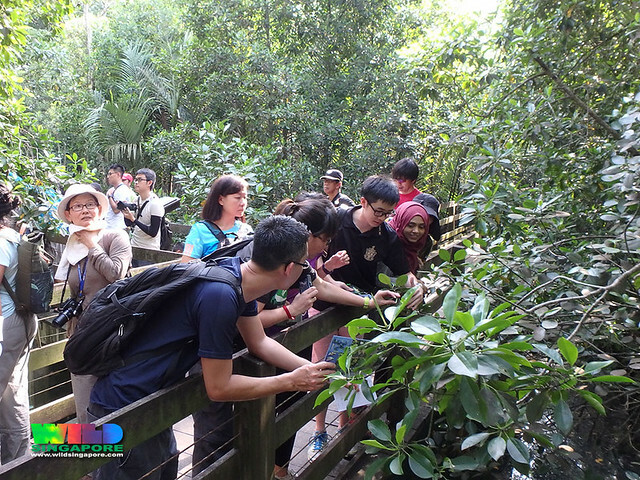 The very next day, we gathered at Pasir Ris Park for the field portion of the workshop to take a closer look at real mangrove plants and try to figure out their ID. Thanks to experienced participants for sharing stories and tips about the many fascinating plants we saw. We're touched that Jonathan Tan too the time to join us even though he was due to fly off in the next few hours. Here he is sharing about fabulous figs! I was so glad to be able to share with them my favourite mangrove tree. The very elegant Lenggadai which grows right by the bridge. As we were leaving near sunset, some of the night blooming sea shore trees started to blossom! Thanks to Mohammad Juhari documenting all the happenings with lovely photos as usual. Photos and videos too (see comments on the facebook post). The enthusiasm and interest expressed by the participants are inspiring! We plan to start surveys this weekend! 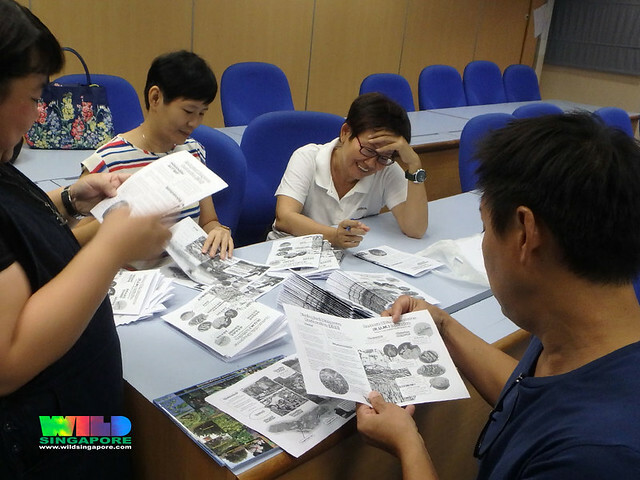 On 25 Sep, Ria Tan shared about the Restore Ubin Mangroves (R.U.M.) Initiative during the NParks regular meet-up session with NParks volunteers. Later that afternoon, Rachel Quek came to shoot a short film about R.U.M. The film will be featured at the Singapore Eco Film Festival in November, where RUMblers also hope to have a booth! So exciting! 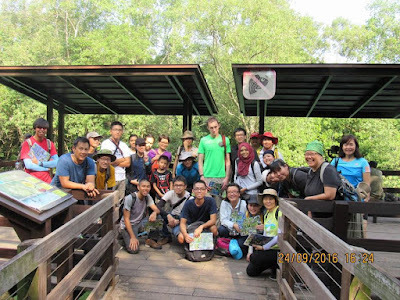 Thanks to Mohammad Juhari for inviting friends Michael Toh and Vicky Chong to Ubin. Together with Phillip Lin, we had a little walk for Rachel to film. It's rambutan season and Ubin has the best! 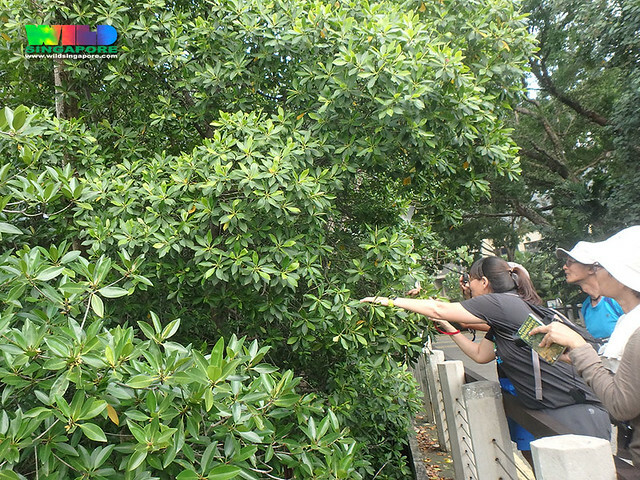 We saw birds and monkeys and learned about mangroves and agar-agar and more! Mohammad Juhari's awesome photos tells more! Want to volunteer for R.U.M.? 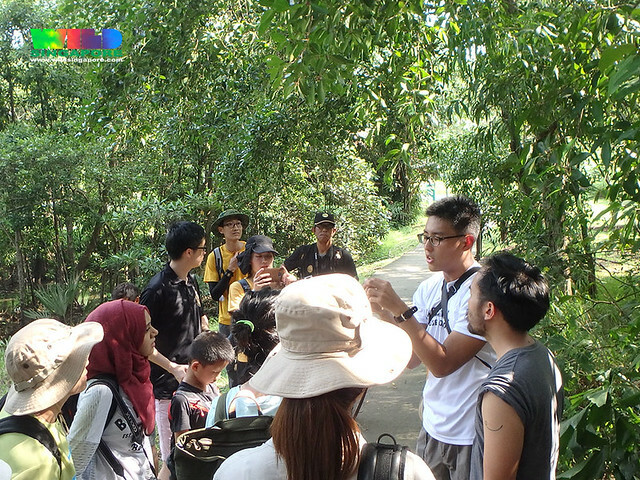 More about how to volunteer with the Restore Ubin Mangroves (R.U.M.) Initiative. Want updates on RUM happenings? For alerts on volunteer opportunities and the next FREE monthly mangrove walk, join the RUM facebook group for the latest updates. RUMbles with students, science and lanterns!